How to use sky3ds+ to play out-of-region games on 3DS 11.6.0-39? The homebrew launcher payloads for 3DS 11.6 have been updated. In this case, you can install Ninjhax 2.9 to go to homebrew launcher with sky3ds+ and then access to region free launcher. With region free launcher, you can play out-of-region games on 3DS 9.0-11.6. In this post, we will tell you how to play out-of-region games with sky3ds+ on 3DS 11.6.0-39. 2. 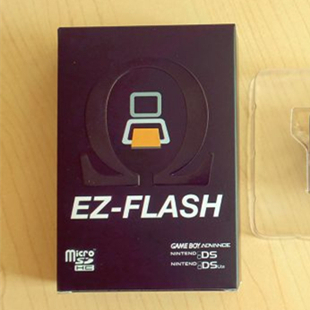 Download the homebrew starter kit and extract it at the root of your microSD card. 3. 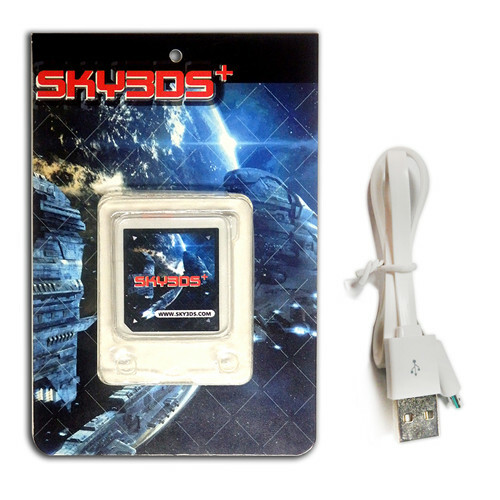 Insert microSD card to sky3ds+ and put sky3ds+ to 3DS. 6. Go to the get ninjhax section of this page and enter your console’s firmware version. 7. Submit the form; you should get your very own ninjhax QR code. 8. Scan the QR Code. There are 16 QR code for 11.6.0-39. ①. Scan the first QR code. You’ll know the QR code has scanned once the text disappears from the bottom screen and the camera view freezes. ②. Click the Next link above to show the following QR code, then B on your console to return to the scanning menu. Press A to scan the new QR code. ③. Repeat the above steps until you’ve scanned ALL QR codes. If you miss a single one, the exploit will fail. ④. Once you’ve scanned all QR codes, return to the game’s main menu. From there, go into Edit, then QR code. The exploit should run ! ⑤. If the exploit doesn’t run, it should mean you missed one of the codes. In order to attempt the install again, please clear your savegame (see FAQ below) and try again. 9. When access to homebrew launcher, select region free launcher and run it. 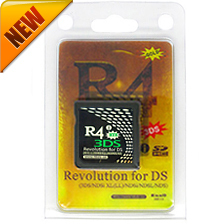 You will see game icon for other-region 3ds games and start to play it. If you want to switch games, press the orange button of sky3ds+, then remove and reinsert sky3ds+, the new game will appear.